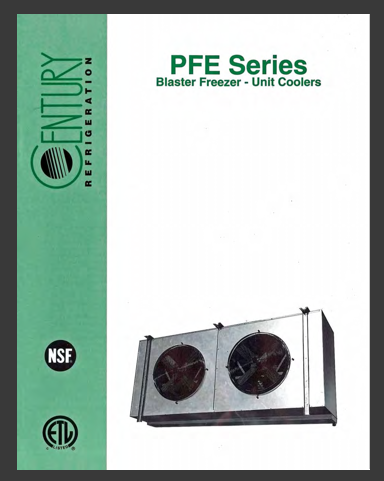 Century Refrigeration’s PFE Series blast freezer unit coolers are designed for blast chilling and freezing applications requiring high CFM air volume and external static pressure capability. 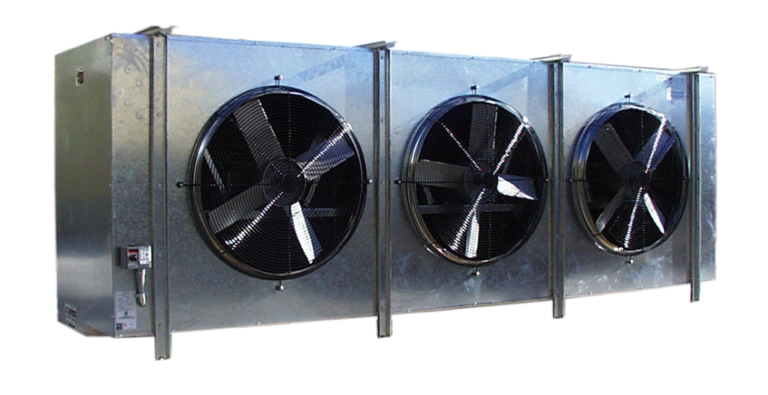 The draw-through configuration on these units provides enhanced air throw for freezer applications. 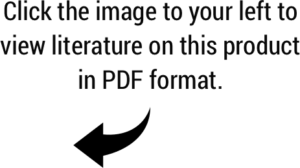 The PFE Series models are available in air, electric, and hot gas defrosts.